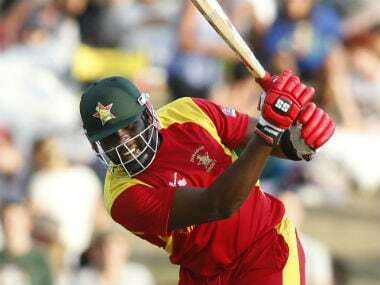 Hamilton Masakadza was on Tuesday named as captain of Zimbabwe for all three formats of international cricket for the next year, but a planned tour to India next month looks to have fallen through and the team have no fixtures planned before July. 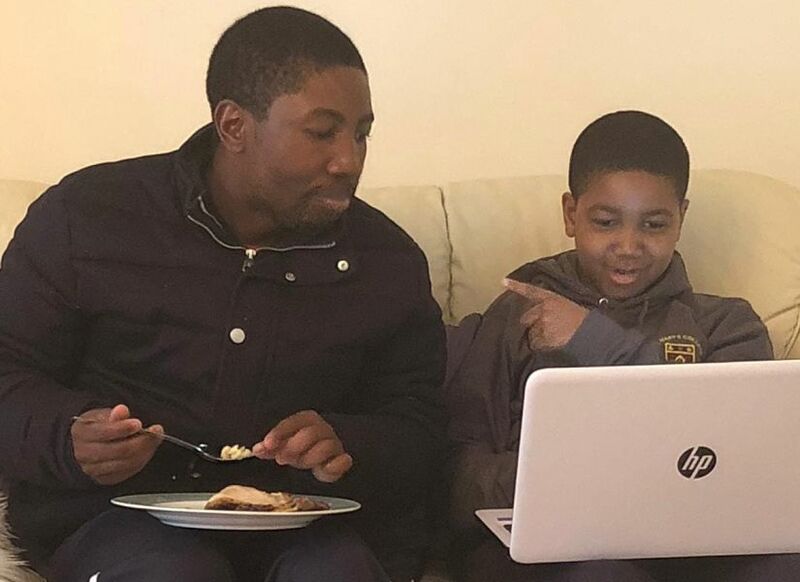 How Tatenda Taibu decided to make a comeback to professional cricket after retiring from international cricket six years ago. 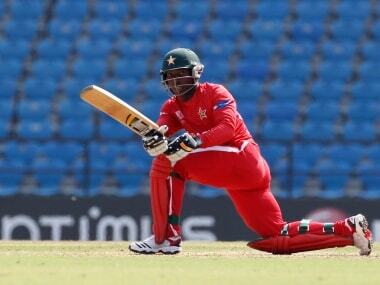 Taibu, who became the youngest ever Test captain at the age of 21 when he led Zimbabwe in 2004, is likely to feature for Baduraliya Sports Club later this month. 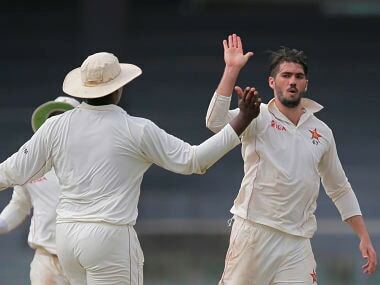 While you can’t see Zimbabwe starting to take the world by storm - it is unlikely that they are going to start claiming really big scalps - if they can keep this group together in an atmosphere that has some stability things can improve. 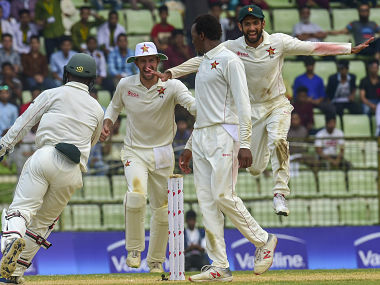 Zimbabwe coach Lalchand Rajput said Tuesday's 151-run rout of Bangladesh would restore some confidence in their cricket after years languishing at the dead bottom of the Test rankings. 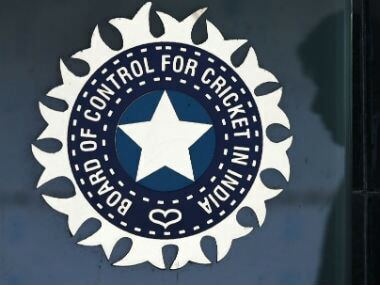 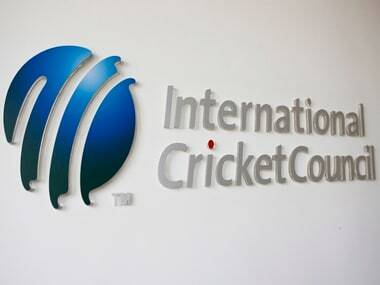 Zimbabwe Cricket (ZC) board's announcement that it sought help from the International Cricket Council (ICC) in clearing dues of players and staff has left the Board of Control of Cricket in India (BCCI) slightly worried. 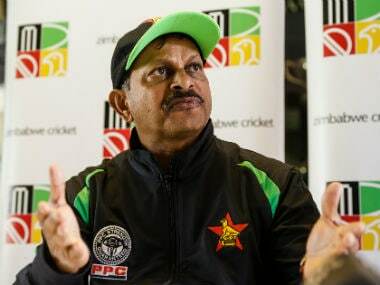 Amidst the off-field storm, India's Lalchand Rajput will take over the reins of Zimbabwe cricket team as the interim head coach. 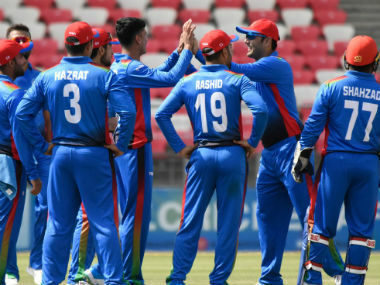 Rajput says that his job will be to get the team working as a cohesive unit.